Limo Hire Anfield is your first class Stretch Limo Hire company in Anfield. We offer limo hire in Anfield for any occasion. You may think of a limousine as something suitable only for big events such as your wedding day, a hen or stag do. However, there is no reason why you shouldn’t hire a limo in Anfield for other occasions as well. Nothing makes a party or a special occasion feel special like a fun limo ride on the way there and back. 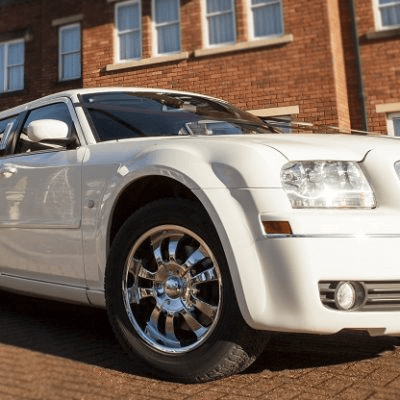 Stretch limos are hugely popular in Anfield and our range of stunning limos the perfect choice to make your day or night a memorable one. Whatever your mood or event theme, we have the perfect limousine to match it. Apart from our attractive stretch limos, our fleet also features massive 16 seat hummer limos, perfect for bigger events. Our Limos Range from 8 Seats, 13 Seats and 16 Seats. 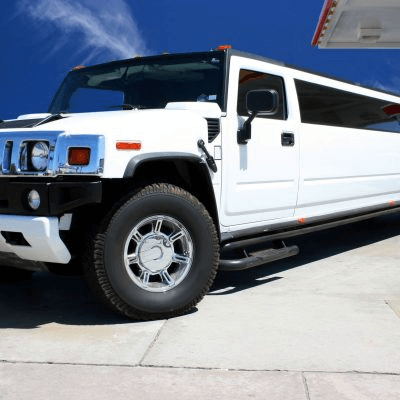 Limo Hire in Anfield from Limos Northwest has been serving Anfield and the surrounding areas with Limo Hire for many years and specialise in providing transport for events and occasions that really matter. With Years of Experience in the Wedding Car Hire industry we know that your big day must run smoothly. Our Stunning limos compliment the day and with large seating capacity it makes light work of transporting Brides Maides or Guests to and from your venues. 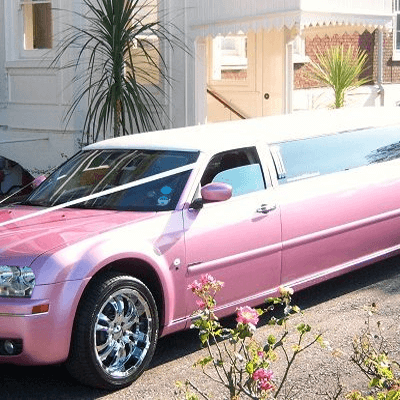 Other popular occasions we hire a limo for are hen and stag parties, High School proms, Juniour School Proms and even events for Childrens Party Cruises. With countless happy customers and many happy journeys we’re certain we can get you and your party guests to your chosen venue in style. All you need to do is sit back and enjoy the ride as you lounge in one of our beautiful stretched limousines. Our Limo hire services for Anfield are designed with you in mind, we have a huge range of Limousines to select from and what ever your limo hire requirement for the Anfield area we will be able to cater for you needs. 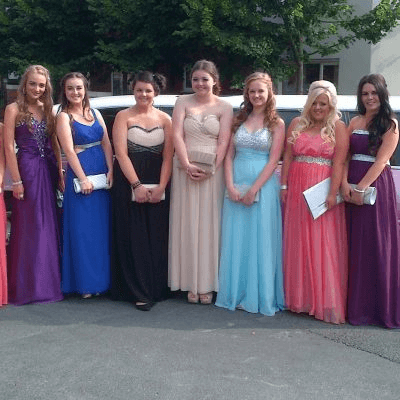 Limo Hire Anfield from Limos North West is available for Many Occasions some of which include, Wedding Car Hire Anfield, Hen Parties in Anfield, School Proms, Birthday Celebrations and Many More. For more information about our services for the Anfield areas see the home page of this website. Our local office is on hand to help you discuss your requirements.